On Tuesday April 30, leaders in biotech, health care administration, and government will be attending an event at the Longwood Fund — and we will be there too! 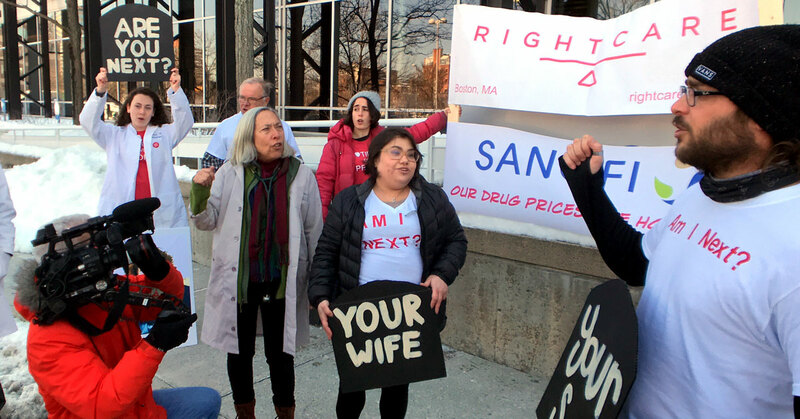 We are holding a protest in front of the meeting building, to make sure the attendees can’t ignore the insulin pricing crisis. We will have speakers, chanting, and direct actions. Our next meetings for to plan the event will be April 17 from 9-10am by phone and April 25 from 7-8:30 in person. For more information and to RSVP, contact organize@rightcarealliance.org.